Krug has reopened the doors to the historic home of the Krug family at 5 rue Coquebert in Reims. After two years of meticulous restoration the building has been entirely transformed to welcome Krug Lovers to a unique reception venue. 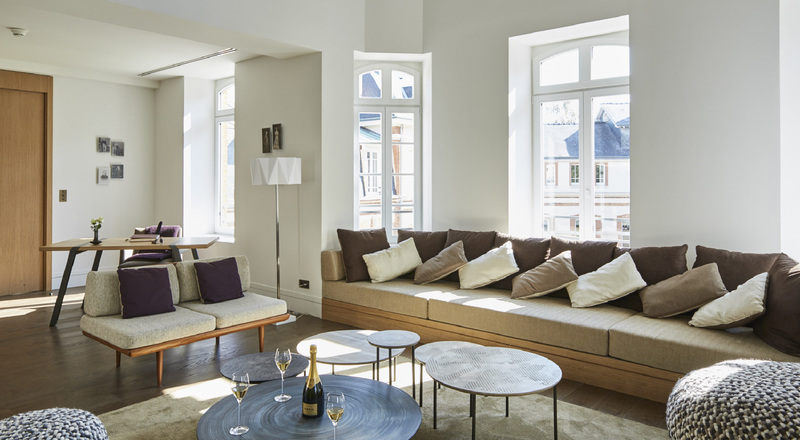 Two years of restoration have enabled Krug to perpetuate its heritage, instilling fresh life into the Krug family home at 5 rue Coquebert in Reims. 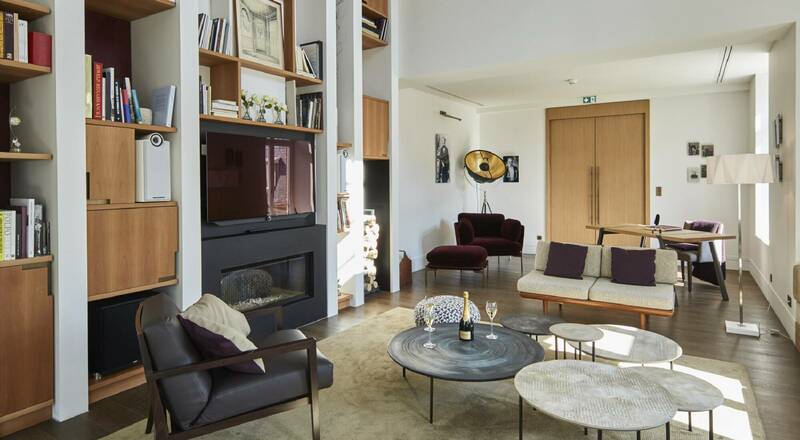 The Champagne house commissioned architect and interior designer Stephanie Ledoux to transform three family houses into a single House designed to welcome lovers of this exceptional champagne. 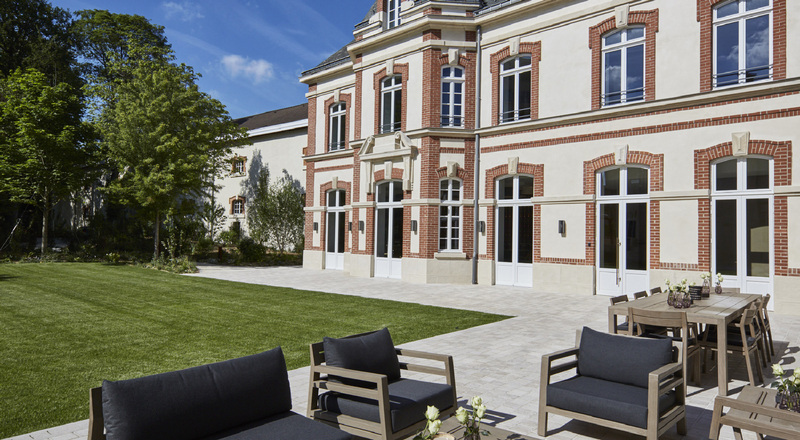 The family home now offers reception rooms and a garden that offer a convivial and elegant space to welcome Krug guests for unique visits, tastings or food and music pairing experiences. One of the highlights is the new tasting room, designed to offer memorable tasting and sound experiences. The “wall of 400 wines” is adorned with bottles that represent Krug’s 150 reserve wines and 250 wines of the year, each the expression of a single plot of vines. The space is a vibrant tribute to the savoir-faire of the Maison, enriched and perpetuated since 1843 by six generations of the Krug family.